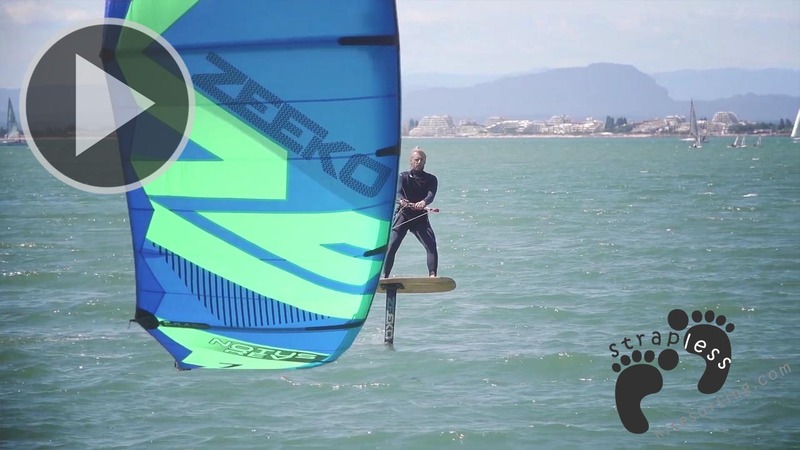 Zeeko foil team in South of France. Riders : Micaël Reynaud, Loran LGM, Arnaud Troalen, Nicolas Caillou. 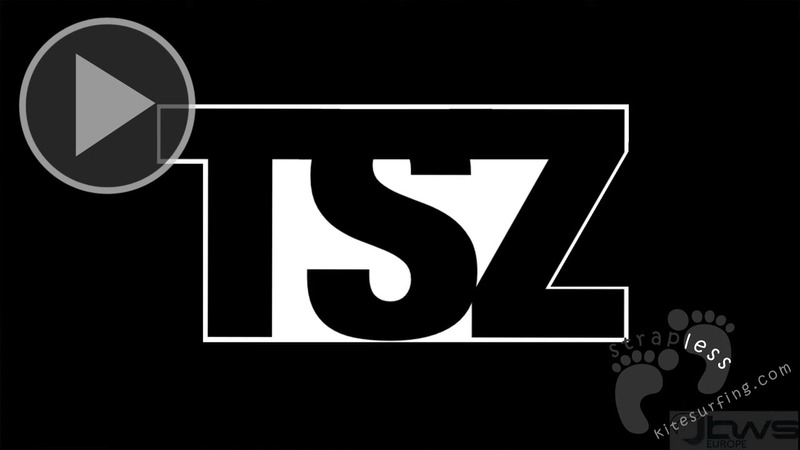 Gear : Zeeko Kitefoil, Carbon, Blaster, Notus Rev Kites, boards Air Race, Mini pocket and wood proto.